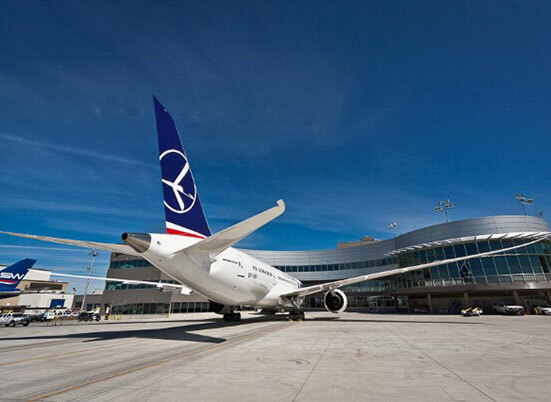 Learn about LOT Polish Airlines' LAX Private Suite Promotion! 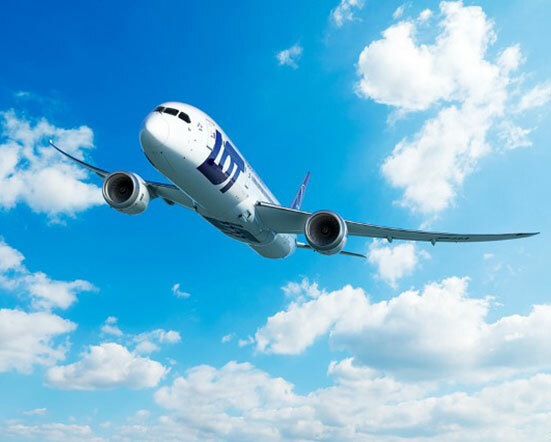 Learn about the three different travel classes on board LOT Polish Airlines! 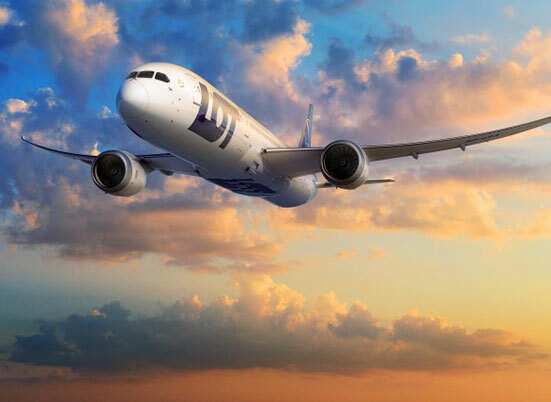 Learn more about the LOT Polish Airlines B787-9 and B787-8 Dreamliner! 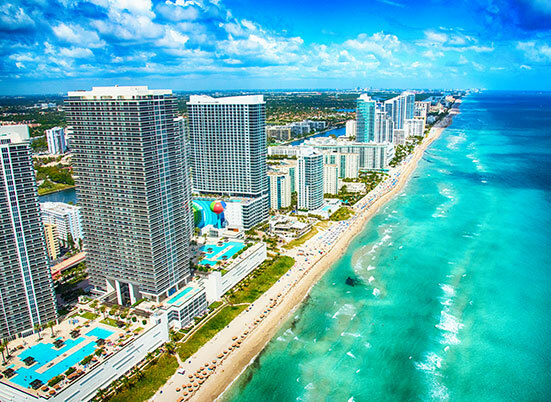 Learn about LOT's NEW Nonstop Route from Miami to Warsaw! 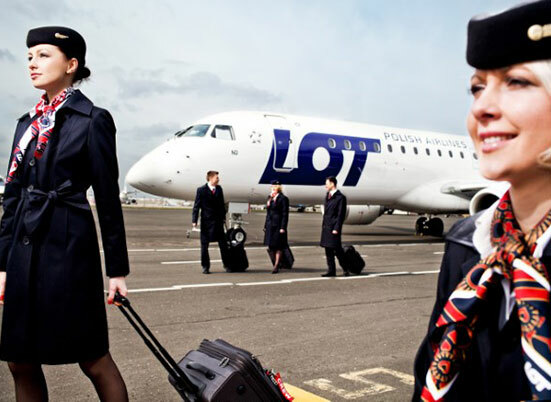 LOT Polish Airlines continues to expand and grow! 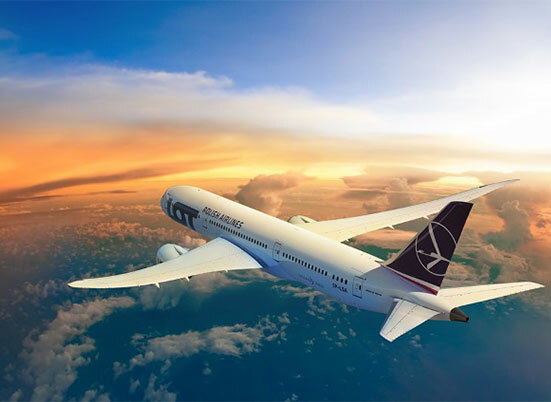 Check out LOT Polish Airlines' Route Map! 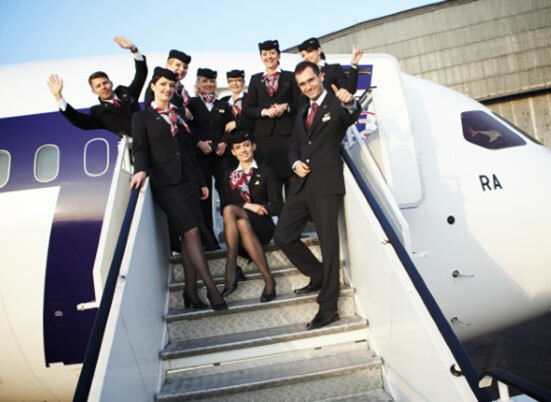 Learn about LOT's non-stop flights from New York and Chicago to Budapest! 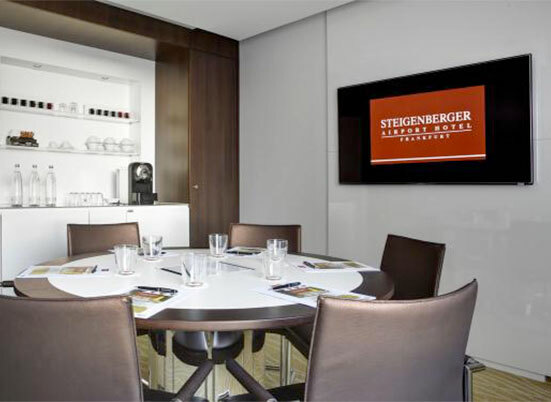 Learn about the properties of Deutsche Hospitality! 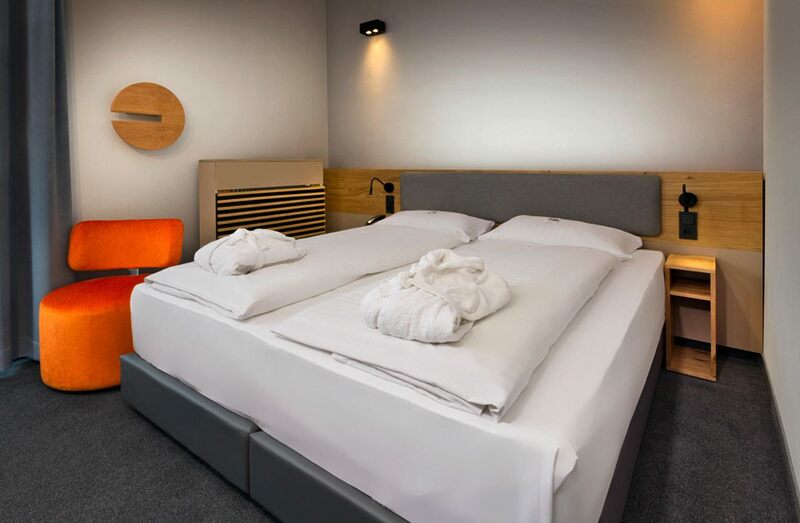 Learn more about the special rates for fairs in Munich in 2019! 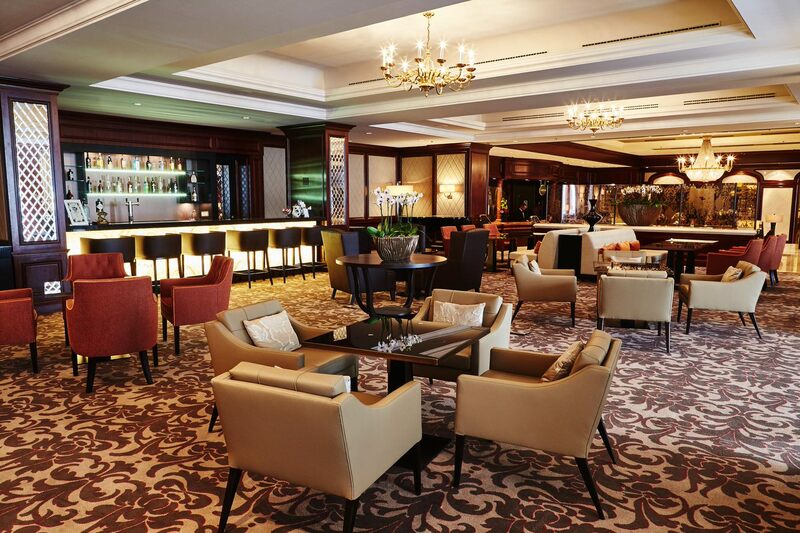 Learn about Deutsche Hospitality's Global Vision and properties! 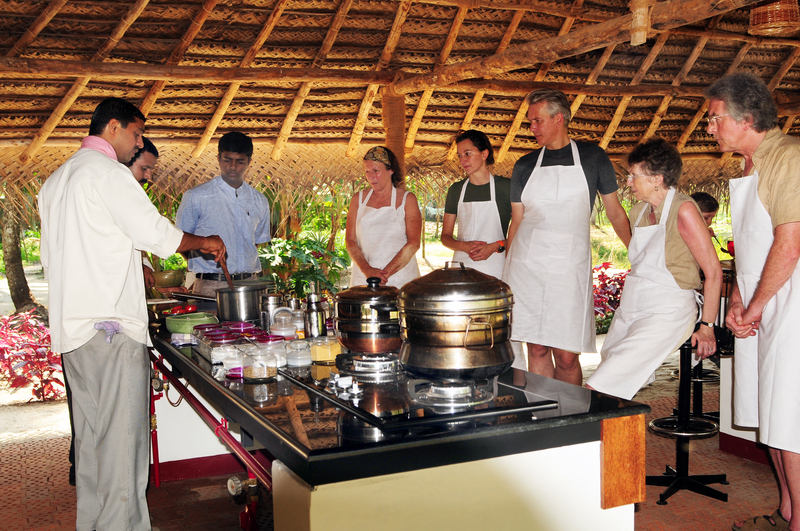 Discover CGH Earth's Circuit of properties across Southern India! 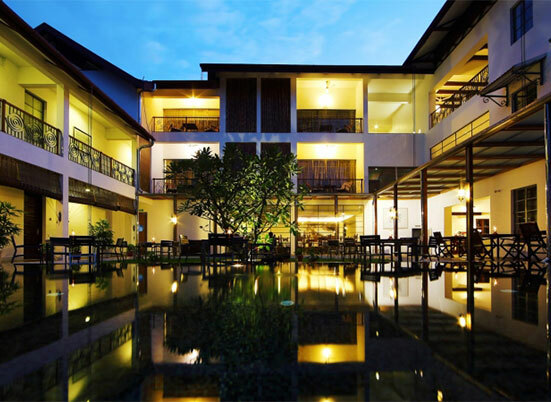 Learn more about CGH Earth's 19 properties located in Southern India! 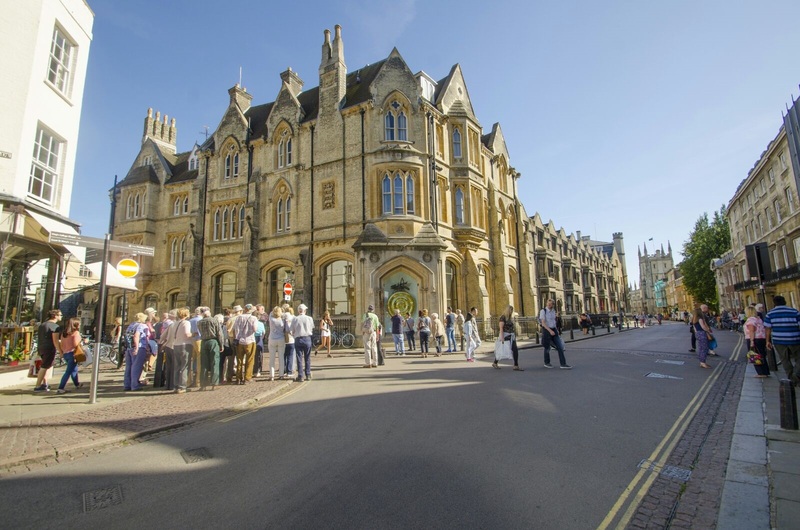 Each property has a unique flair, and they are "Clean Green Healthy"! 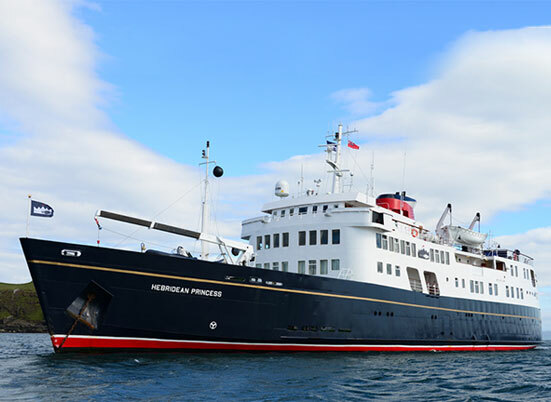 View the 2019 itineraries for Hebridean Island Cruises onboard the Hebridean Princess! 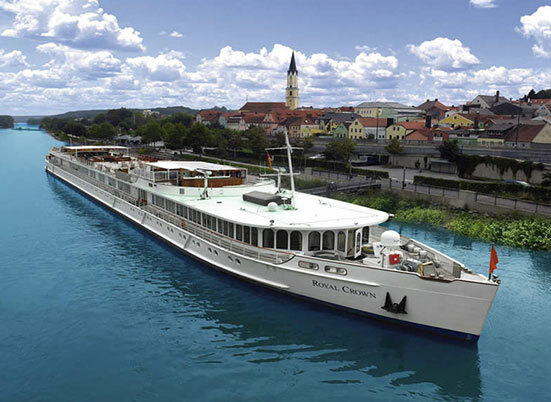 View the 2019 itineraries for Hebridean Island Cruises onboard the Royal Crown! 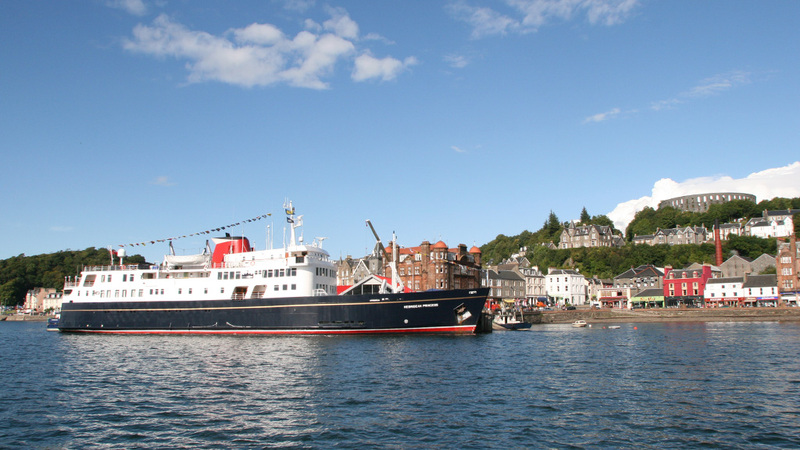 Learn about Hebridean Island Cruises' past 30th cruising season and complete a fun crossword! 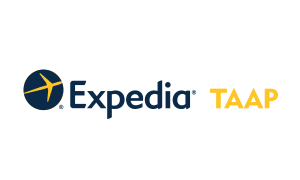 Learn about Expedia TAAP and how you can earn commission! 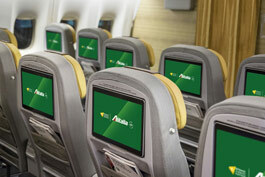 Learn more about Alitalia's Fleet! 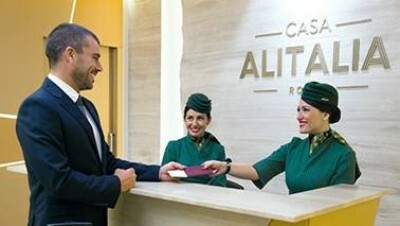 Learn about the different Alitalia Lounges! 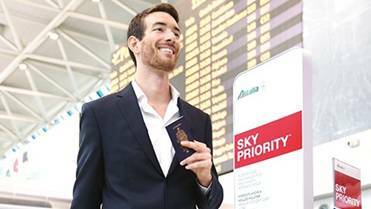 Learn about Alitalia's Meet and Greet Service! 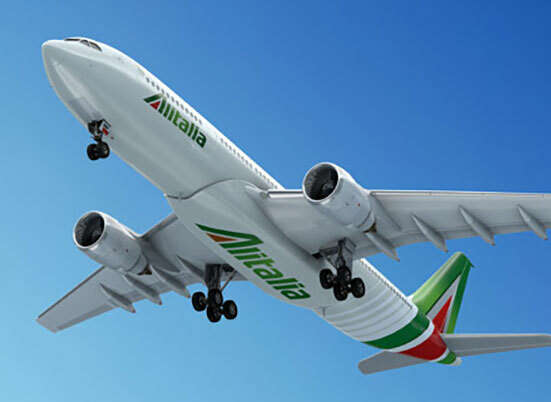 Compare all the different travel classes offered on Alitalia! 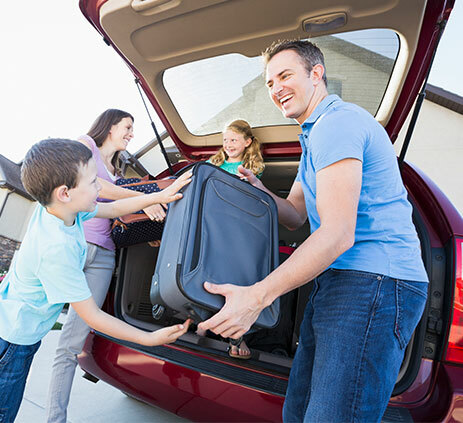 Learn about Europcar and the three different packages to suit your client's needs! 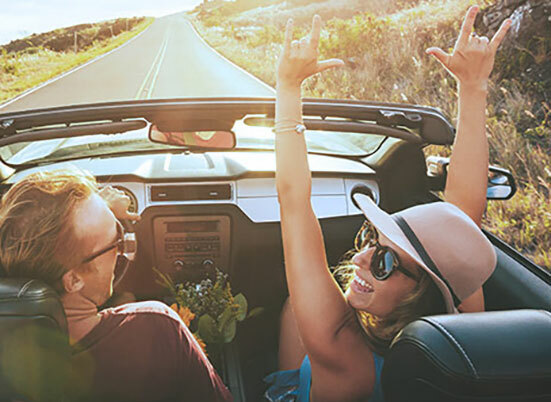 Learn more about Europcar and how to earn 15% commission!